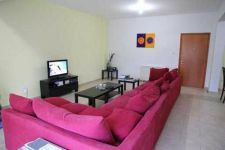 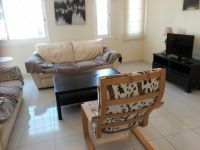 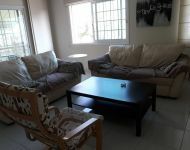 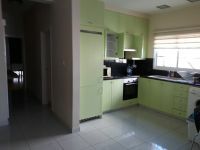 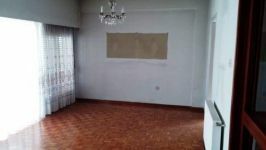 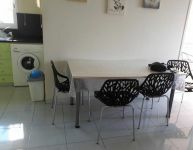 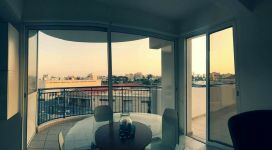 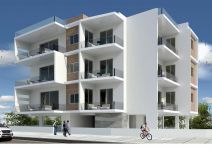 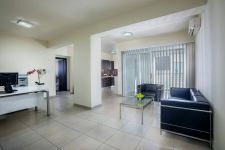 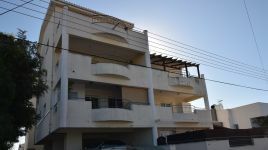 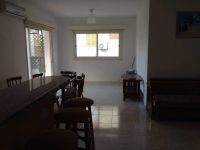 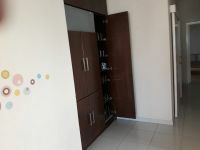 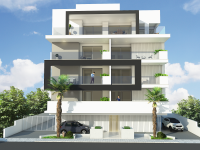 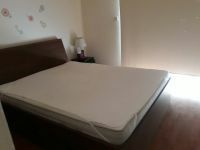 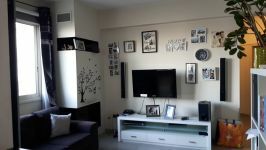 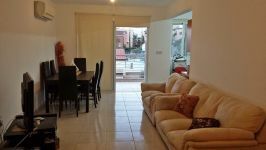 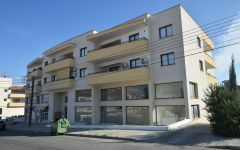 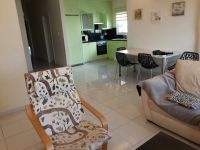 Three bedroom apartment on the second floor for sale in the area of Acropolis in Nicosia. 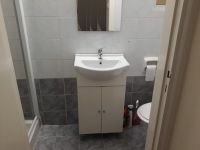 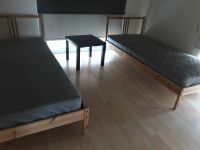 The apartment has open plan kitchen, living and dining room, with concealed lighting, three bedrooms, the one is en suite with shower and one main bathroom. 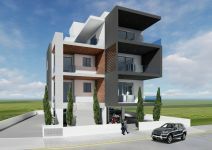 It has air conditions, storage room and parking space. 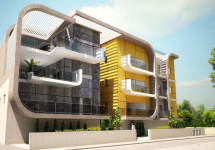 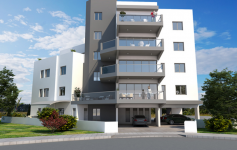 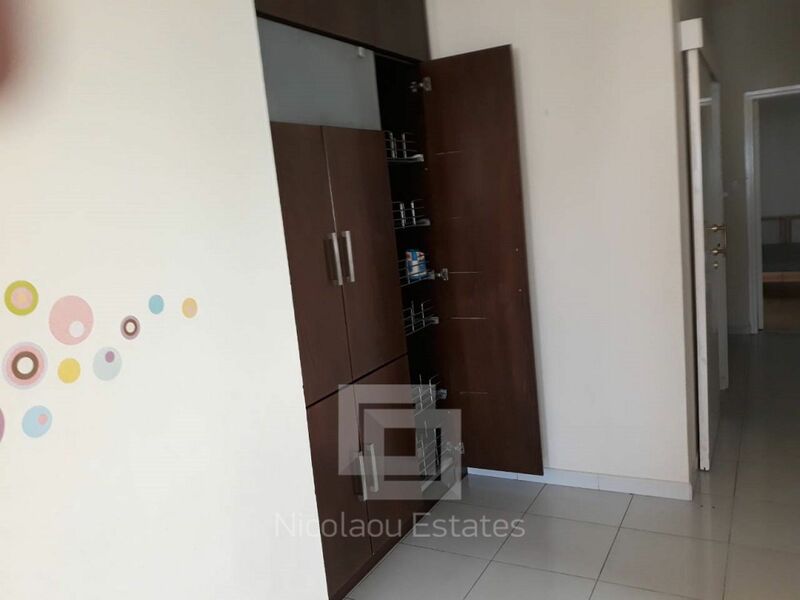 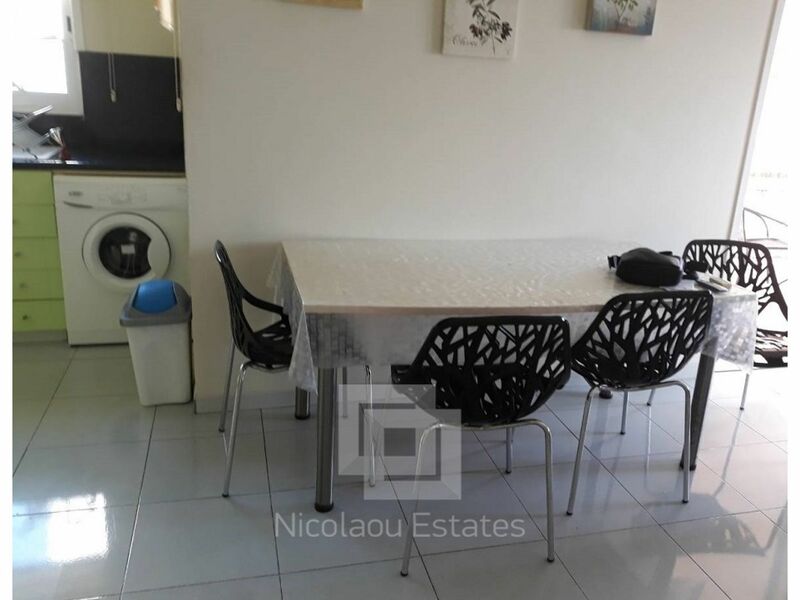 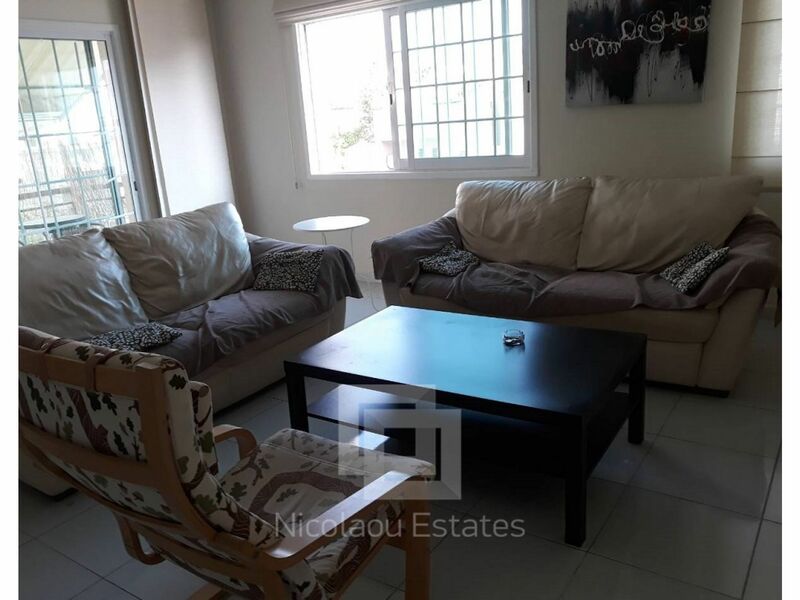 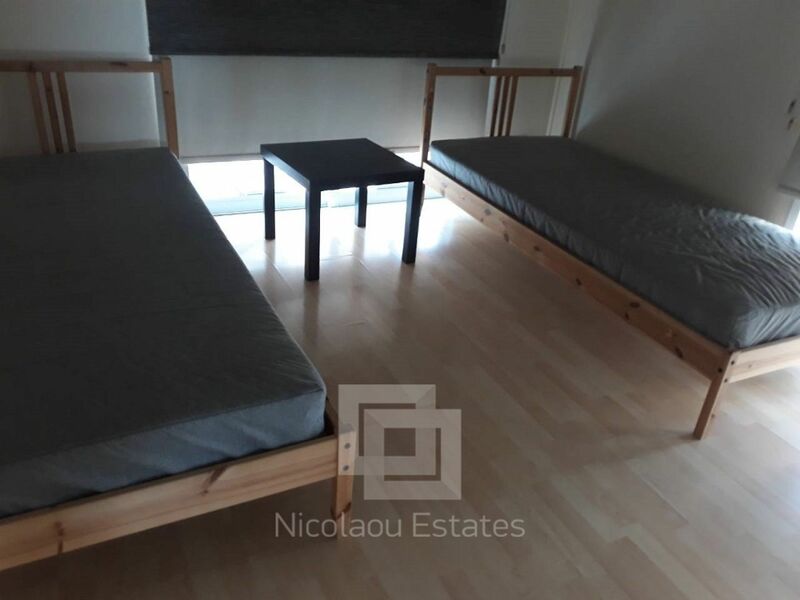 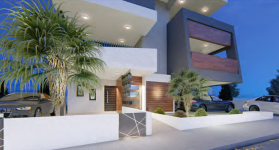 This 3-bedroom apartment in Acropoli, Nicosia is being offered for sale at EUR 155.000.